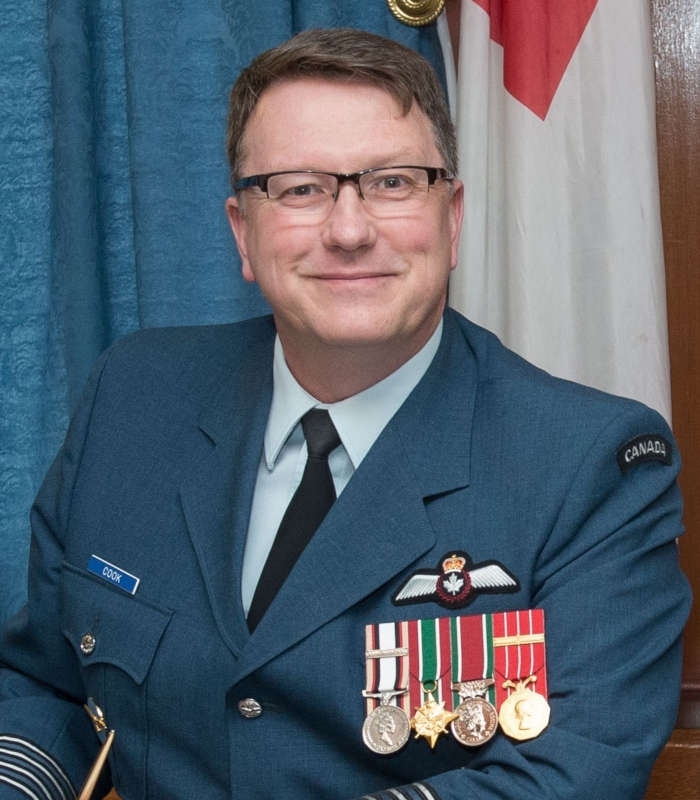 Andy Cook, a retired Colonel in the Royal Canadian Air Force, has joined West Wind Aviation as director of flight operations. Before joining West Wind, Cook served with the Royal Canadian Air Force (RCAF) for 28 years. Cook earned his civilian pilot’s license in 1989 and his RCAF wings in 1993. Cook’s RCAF experience includes tours on the CT-114 Tutor in Moose Jaw, Saskatchewan, where he spent eight years both as a flying instructor and as a team coordinator with the Snowbirds – the first Canadian air demonstration team designated as a squadron. Cook has three tours on the C130 Hercules in Air to Air Refueling, Tactical Air Transport and Strategic Transport roles. He commanded the A310 Airbus in the VIP Transport (Canada’s equivalent to Air Force One) flying the Prime Minister, Governor-General, the Duke and Duchess of Cambridge, and the Prince of Wales. He has more than 60 operational sorties in Afghanistan under his belt on both the C130 and A310. In addition to his pilot experience, Cook’s understanding of management included his command of a deployed operational base in the UAE, an A310 squadron in Trenton, Ontario, and most recently 17 Wing Winnipeg, where he had both a C130 SAR and Air to Air Refueling squadron and a Twin Otter squadron in Yellowknife and a Dash 8 Squadron under his command. Cook also commanded Canadian Forces Detachment Dundurn just outside of Saskatoon for the past three years. He holds a bachelor’s degrees in Biochemistry, English, and Education, a master’s degree from the USAF in Military Operational Art and Science and a diploma from the USAF Air War College.